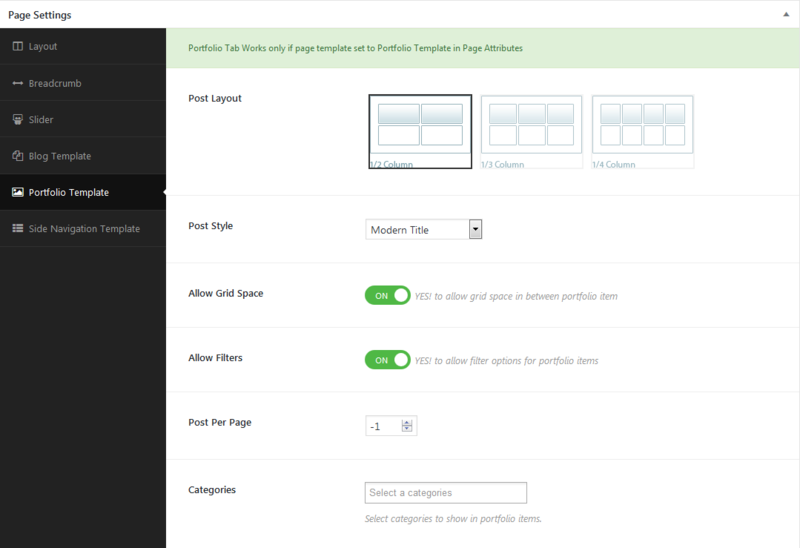 Kanni includes several page templates to choose from Page Attributes, and you will need to choose the page template that suits your needs. For example, if you want a page that is 100% full width of the browser window, then you would select the 100% Width page template. All of this is done in the Pages section of your WordPress admin. Kanni includes a Side Navigation page template that can be used to insert large amounts of content on a single page.